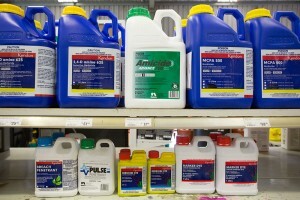 A comprehensive range of Ag Chemicals from an array of multinational suppliers specialising in weed control in pastures and total kockdown. 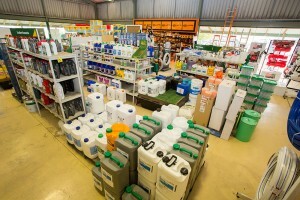 Timely advice on weed and pest control with readily available stocks in convenient packaging to cater for hobby farmers through to corporate farms. All our staff are AVCA accredited to ensure they are compliant with all aspects of storing, handling and recommending chemicals.